#HTC is seldom known for its midrange feature rich devices, but the market situation has forced the company to become more actively involved in this segment. As a result, we’re seeing the company focusing more on midrange and budget offerings than before. 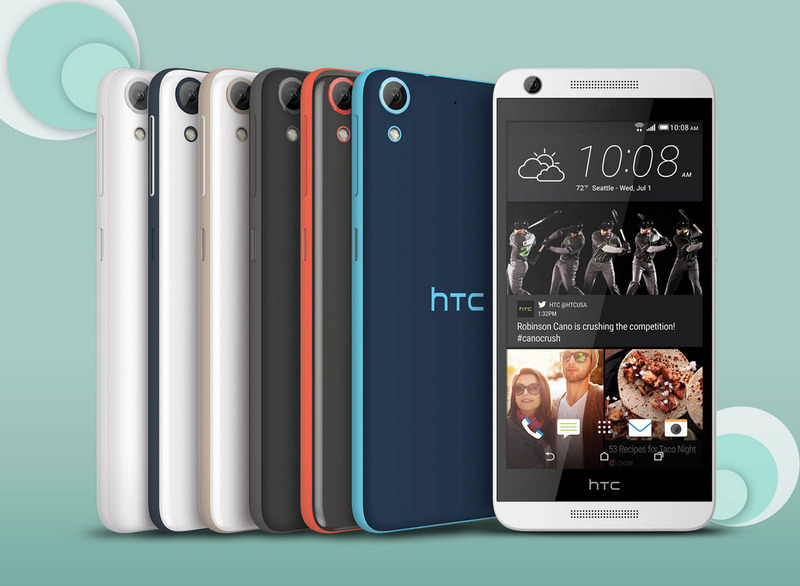 One such device, the #Desire626 has just made its way to Verizon Wireless, carrying an impressive price tag of $192. You can also get the device on monthly installment plans starting as low as $8 per month. You can’t expect hardware and design like the HTC One M9 here, but the Desire 626 does comes with some familiar features that would be easily recognizable to an HTC fan. As for the hardware, Verizon’s listing mentions that the handset sports a 5 inch 720 x 960 resolution display (possibly a typo), an 8-megapixel camera, 1.5GB of RAM, 16GB of internal storage (expandable), a quad core Snapdragon 410 SoC, an 8-megapixel camera on the back, Android 5.1 Lollipop and a 2,000 mAh battery. Interested? Head over to the link below for more details.